CitiExchange Express & Services was established in 1999. They have been providing daily trip from Singapore to Melaka (Melaka Sentral), Kuala Lumpur (Terminal Bersepadu Selatan), to and fro Genting Highlands (First World Hotel). They provide additional express bus boarding option at neighborhood Kovan Hub (near Kovan MRT Station). 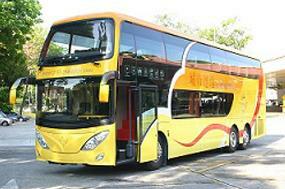 This is especially convenient for passengers staying in Northeast Singapore. The buses provided are all equipped with 2 + 1 super VIP seats. 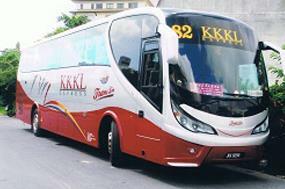 Coaches used are CitiExchange coach, KKKL coach and City Holidays coach. In addition to express bus service, CitiExchange also provides tour packages and airline tickets. Interested customer may visit their counter for enquiries.